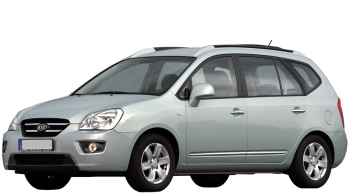 New Carens is considered a car which is a rival to the Ford Grand C-Max along with the Renault Grand Scenic because it is the largest MPV in the Kia line. 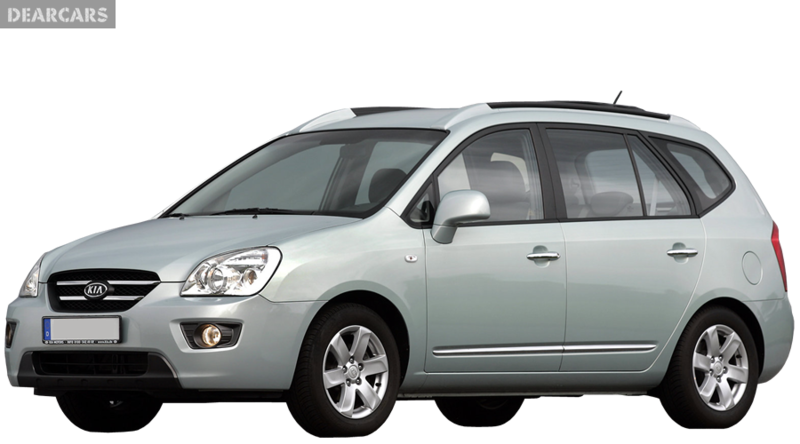 There is one petrol engine along with two diesel engines available. The high-powered diesel model has an automatic gearbox and the car has three trims, known as 1, 2 and 3, which are quite logical. It is a tricky business to make an MPV stylish but due to the fact that it has LED tail-lights, along with excellent creases and swept back lights inspired by the Cee'd, this car is definitely considered excellent especially if compared to its predecessor which failed to attract much people. This new car is 15 mm narrower, 45 mm lower as well as 20 mm lower if compared to the old car. However, the interior is bigger because of the fact that the A-pillars have been moved forward over the front wheels and the wheelbase has been stretched by 50 mm. The New Carens is considered an MPV version of the Cee'd, but it is not manufactured on a similar platform which the C-Max and the Focus have followed. The car has a rear suspension which is not as sophisticated as the Cee'd but it has proven to be quite comfortable and a compliant ride. Furthermore, it is quite refined and quiet when it is up and running. You will not find the drive to be as sharp as the drive of the Grand C-Max but the steering is quite direct and you will not find the body roll to be too bad, especially considering the type of car this model is. If all the seven-seats are occupied, then the 134 bhp high-powered diesel engine is precisely what you need, since it is able to deliver 330 Nm of torque. The body shell of this car uses steel which is high in strength. The manufacturer is expecting that this car will receive a full rating on the Euro NCAP safety rating, for which it will be tested for this year. The gearbox, along with the engines and most of the technology employed in this model has been used for other models. Therefore, you should not have any issues with reliability.